Shlain and I were recently interviewed by ZoomTilt as part of their “Filmmaker Highlight” for their online blog. 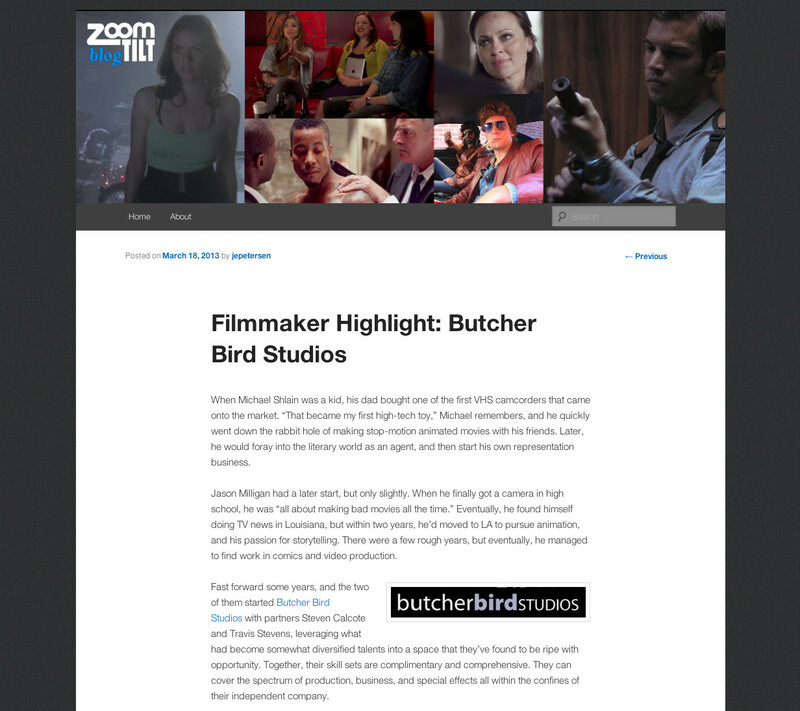 ZoomTilt is a company that links businesses venturing into branded content with filmmakers specializing in that area. You can read the interview here.